While many employers are trying to decide how, and if to use their Levy funds, it is important to remember that time is of the essence as any funding remaining unspent in an employers’ digital levy account after 24 months will expire. So, if you have unspent levy funds, you have until April 2019 to use them. Apprenticeships offer businesses a new source of talent or a way of developing the skills of existing employees, from entry level to management. The benefits are significant; greater access to skilled workers, enhanced retention and attraction rates, and improved organisational performance and succession planning. The apprenticeship levy is best used when it supports workforce planning on a strategic level. It’s an opportunity for businesses to identify skills gaps now and in the future. 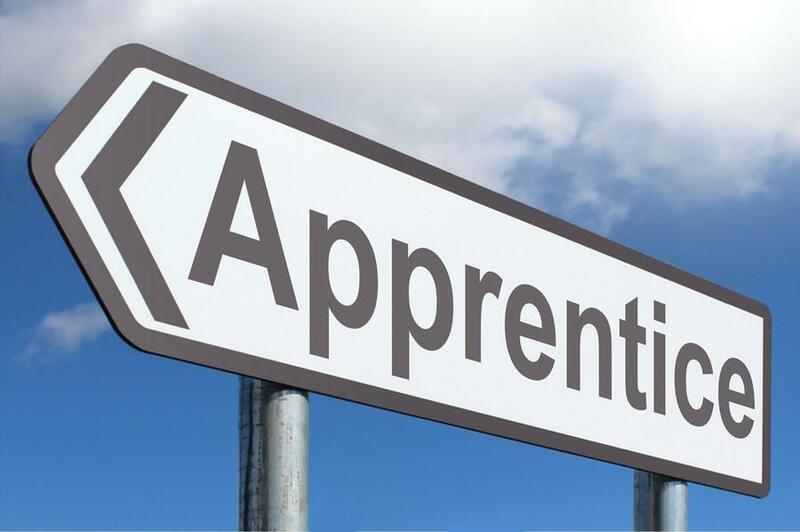 If you would like support to review your training and recruitment requirements, identify which areas of your organisation could benefit from a skills boost and consider the ways apprenticeships could help fill those gaps contact the Business Unit for free information advice and guidance.